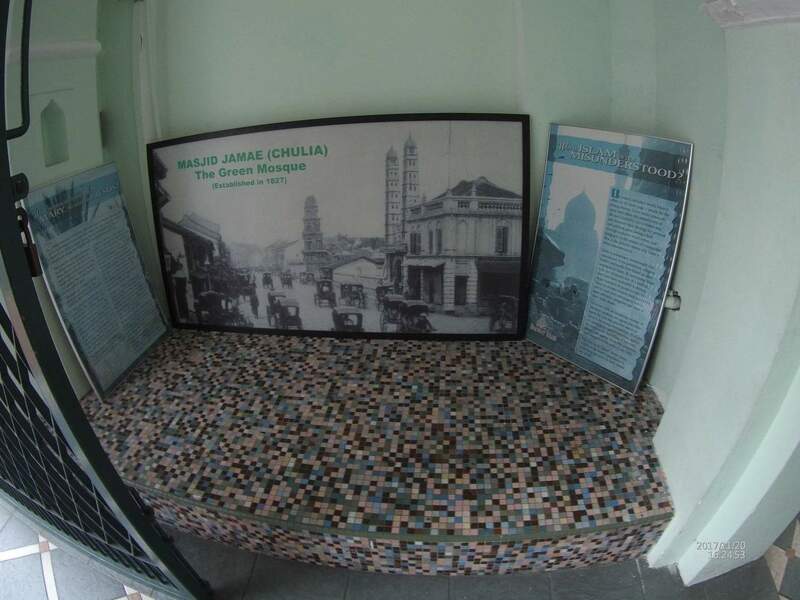 Singapore’s great sightseeing and breathtaking tourist attractions and the Jamae Mosque is one of the greatest construction marvels in Singapore. 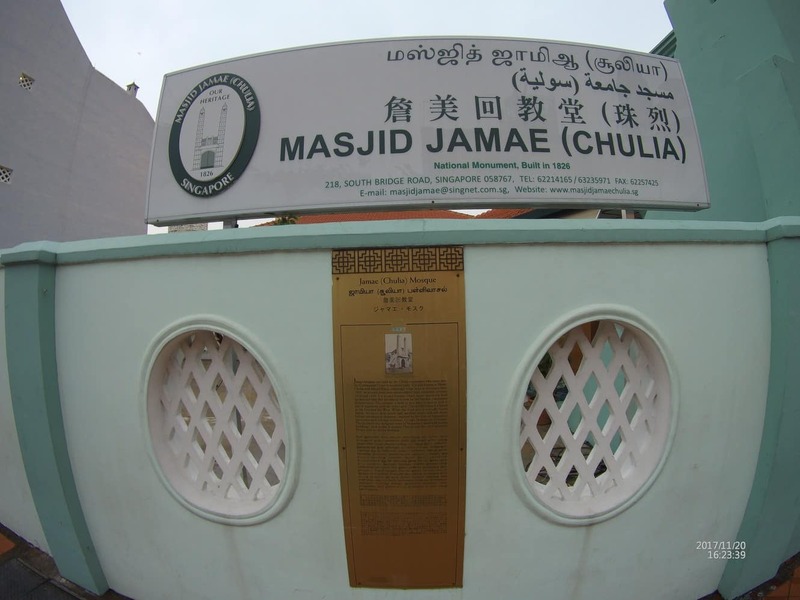 The Mosque is also known by its other name, Chulia Mosque from the Chulia Muslims, and the Maideen Mosque also referred as the big mosque built by the Tamil Muslims in Singapore. 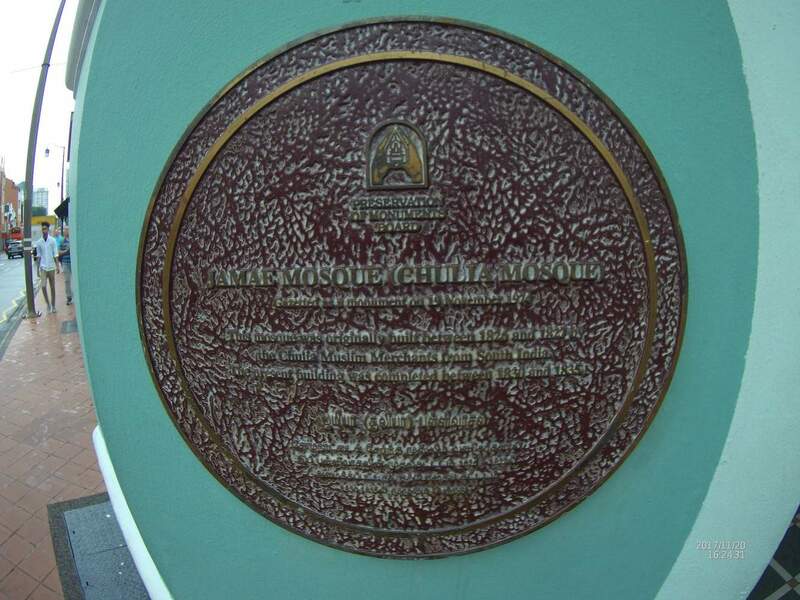 The mosque is one of the earliest mosques built in the Chinatown central district area. It is a predominant structure in the area and, because of this strong influence, it has given the street close to it the name – Mosque Street. 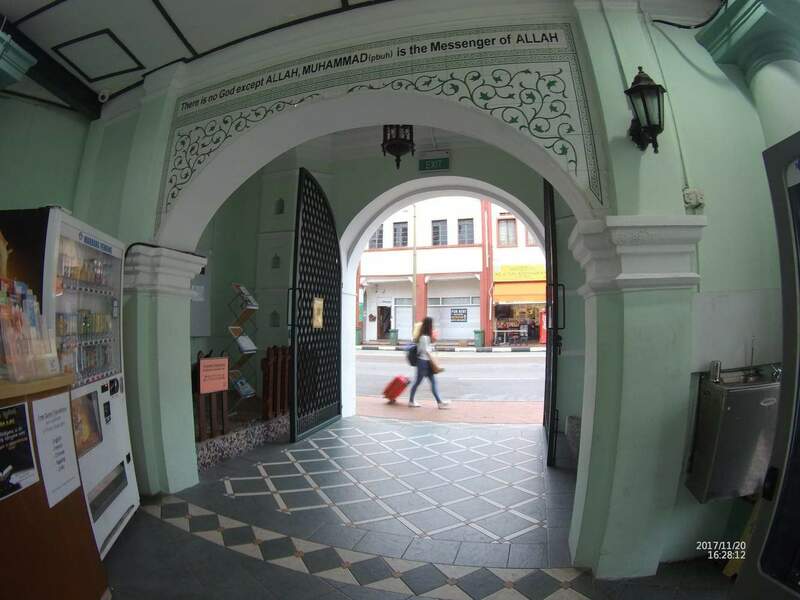 It is believed that the mosque was built and completed between 1830 and 1835. The mosque stands on a 4,809 square meters of land having an extensive architectural structures and designed to face Mecca. 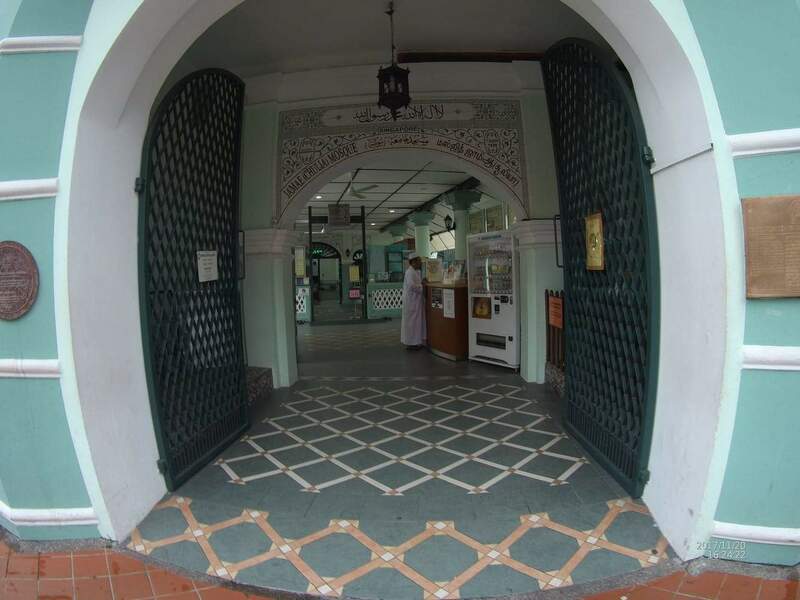 The gate to the mosque is distinctively Indian-designed while the halls for holding prayers have a Neo-classical style combining both aspects to create an Indo-Muslim architecture. 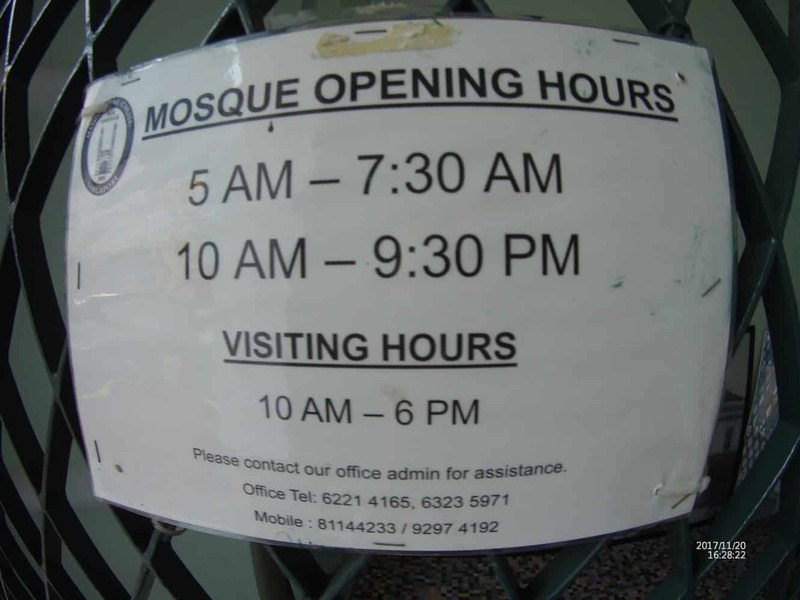 The mosque is constructed with two octagonal minarets and an onion-domed shaped top. There is also a four-story palace facade with each minaret having seven floors. 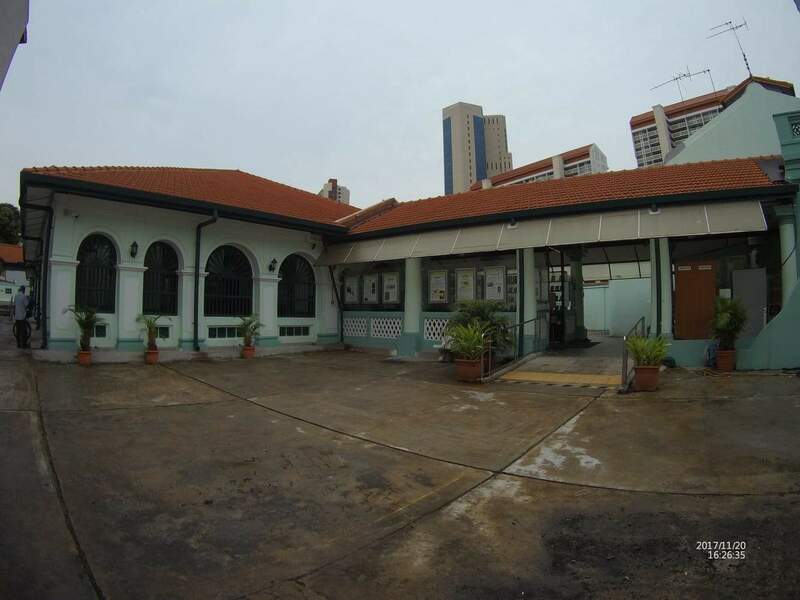 The entrance foyer leads to an ancillary prayer room featuring rows of Tuscan columns and windows decorated with green tiles glazed with Chinese-inspired designs. 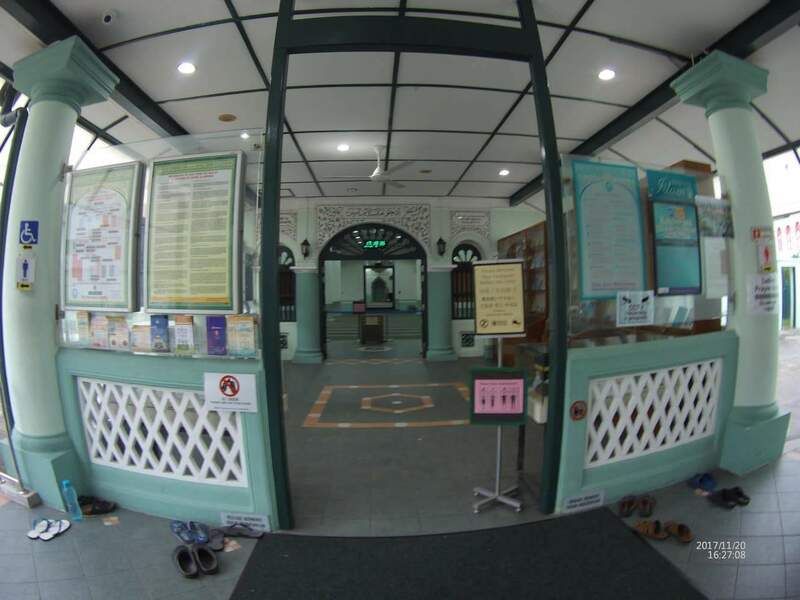 The mosque also has a double-leaf timber doors that serve as the entrance to the prayer hall adorned with a number of Doric-designed columns. 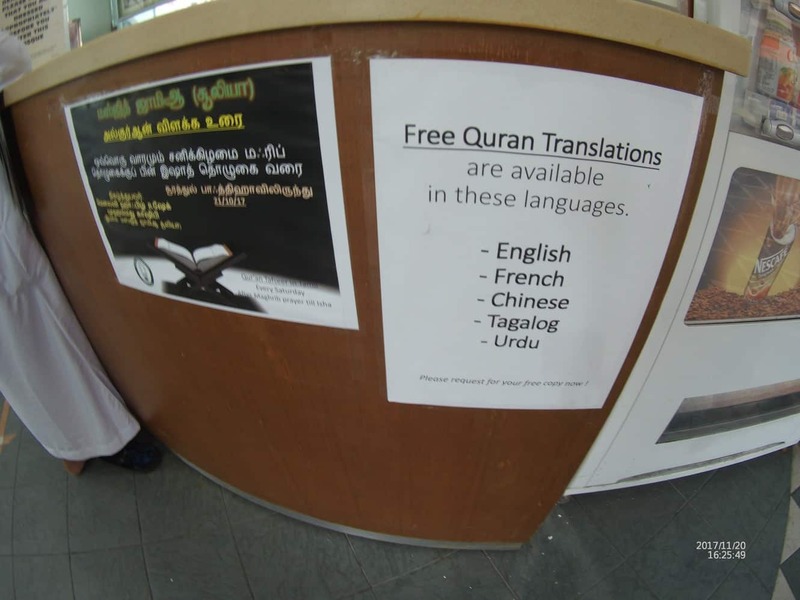 There are several accessible porches to the south and north side of the mosque for visitors’ convenience. 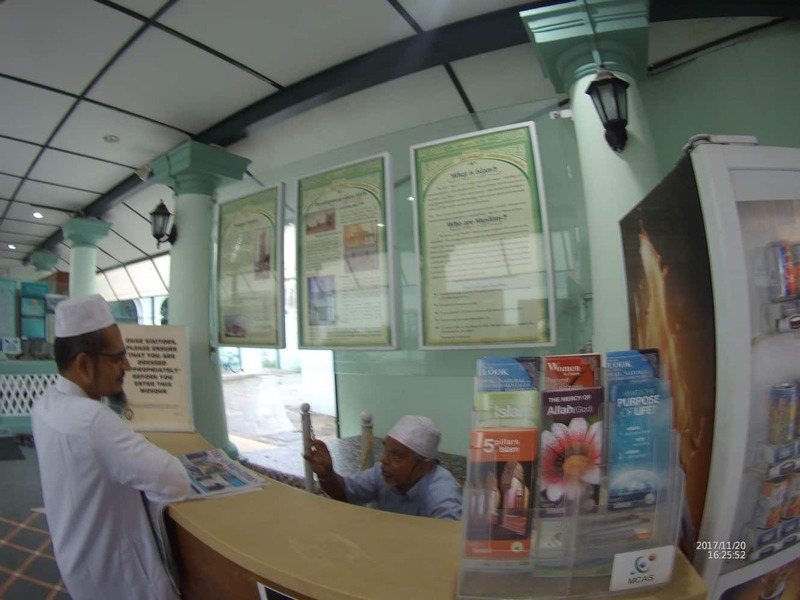 The Masjid had appointed a dedicated Dawah Officer to specially entertain non-Muslim visitors to the Masjid. There is a 45 minute program to explain the Masjid History, Introduction on Islam, Demonstration of Ablution, Prayer and instant Q & A session. 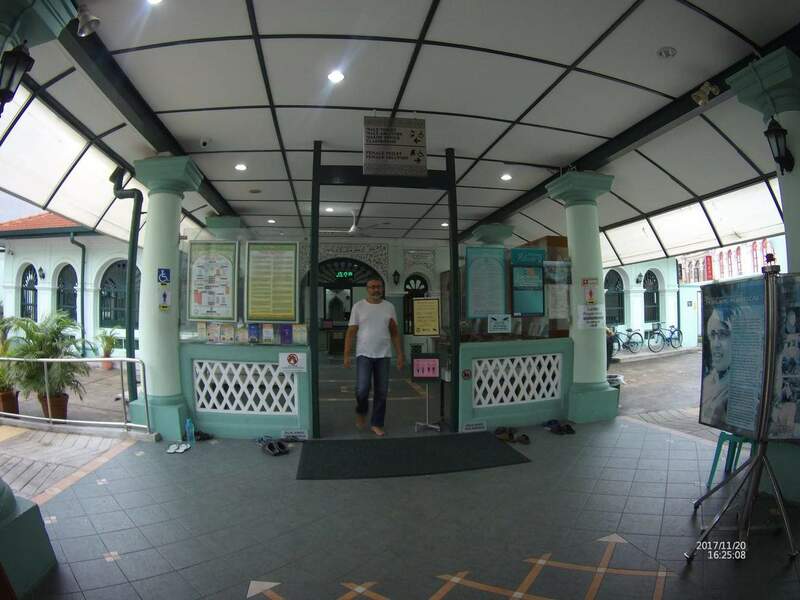 The public should wear appropriate attire (robe) which covers the aurat (parts of body) while entering the Masjid. 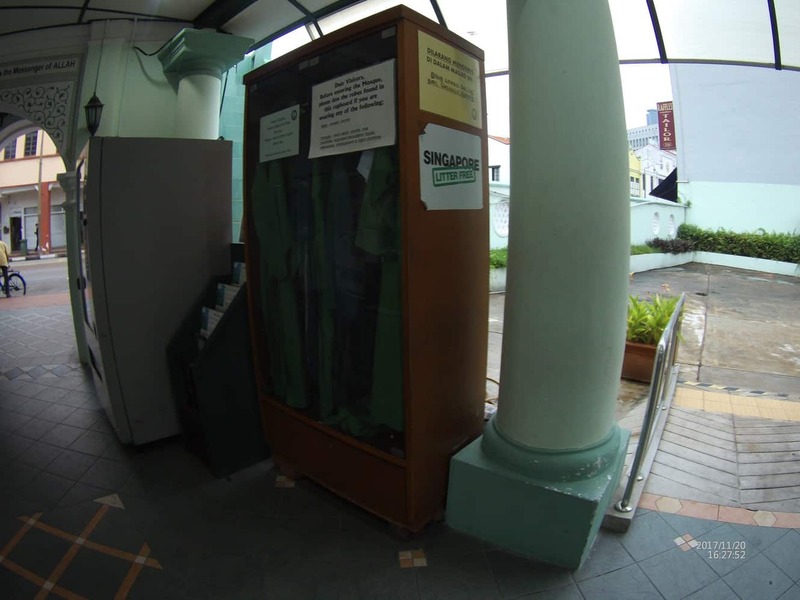 Skirts, short pants are not allowed.